Home > Bodybuilding misc > Is There a “Best” Way to Squat? 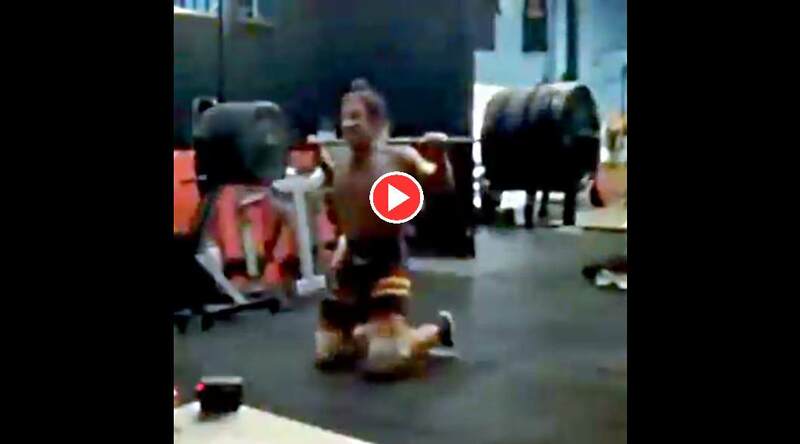 Do you know which barbell squat exercise variation produces the greatest activation of the glutes, quads and hamstrings? This was the question that the researchers of the Sport Performance Research Institute in New Zealand tried to answer in their recent study. The study was focused on thirteen female subject with experience in resistance training. Each of them performed single set of 10 reps for each variation – deep, parallel and front barbell squats. The maximum voluntary isometric contraction (MVIC) has been measured and recorded by placing electromyography electrolytes on each of the muscles – quads, hamstrings, and glutes. All variations have been performed with the same foot placement. 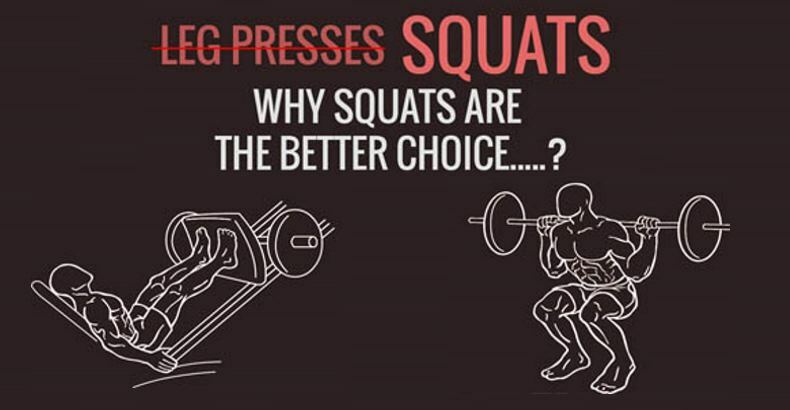 The study showed that all of the squat variation result with the same degree of muscle activation. According to the authors the fact that the 10RM loads have been adjusted in respect to the difference in strength might have been the reason why their results were different than those that report a greater EMG activity during deep squats. The hamstrings did not record any substantial activation in any of the variations. 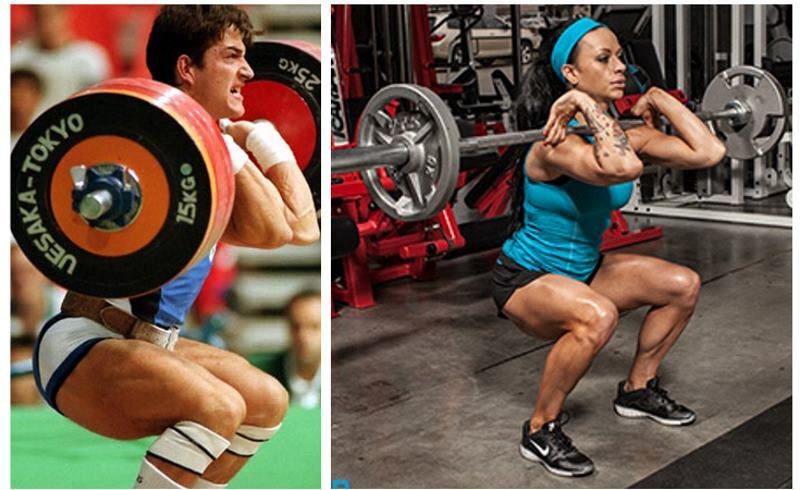 According to some long terms studies, deep squats have the ability to produce greatest muscle hypertrophy. 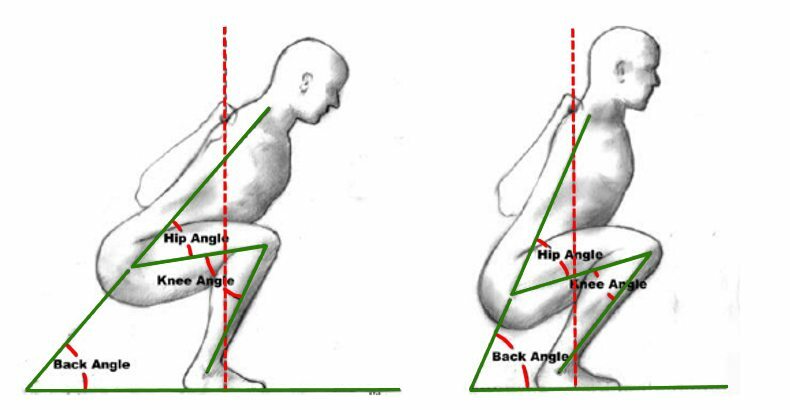 All things considered, the results of the New Zealand study illustrate that front and parallel squats can replace deep squats very effectively if there is no other alternative. There you have it. If you want results that will work on long term basis, the best approach would be to find weight that will allow you to perform deep squats without ruining your form. It’s bound to provide lasting growth of your legs muscle mass. Having in mind that squat exercises fail to effectively target the hamstrings, you should include leg curls and stiff-leg deadlifts in your training protocol. 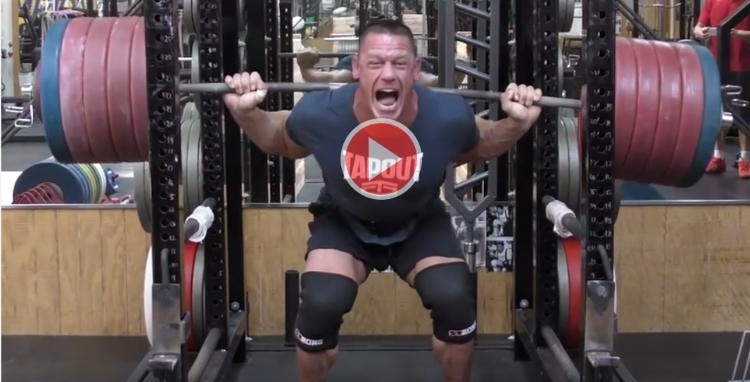 How Deep Should You Squat ?